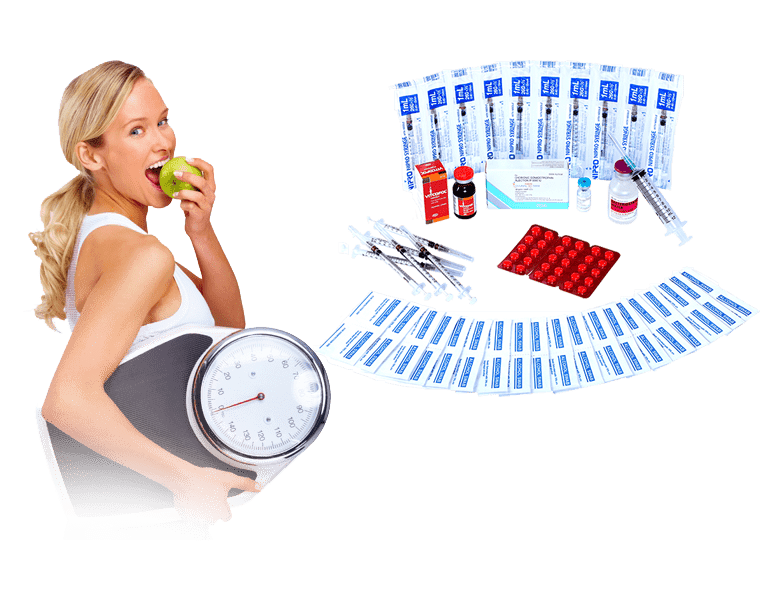 Are you trying to consider a cheat day on your HCG diet if the protocol wouldn’t going to be that easy for you? Well, you can because you certainly can recover after cheating. However, if you really want to lose the most weight possible DO NOT CHEAT. Cheating even just for one day during your VLCD can cause your weight loss to stall. Avoid cheating. If you are in danger of cheating there are ways that you can do to help yourself and stay within your calorie limit. Keep in mind that the VLCD is only temporary. Before you knew it, you’ll be in Phase 3 and you can eat more. When you are hungry and you are tempted to cheat, cheat on vegetables. DO NOT eat foods that are not HCG approved. You will gain some additional calories but it wouldn’t be that bad as trying to eat foods that aren’t approved on the list. So, go ahead and help yourself. After getting through the day go back to your 500 calorie hcg diet. Increasing your water intake helps decrease your hunger. Drink at least half gallon each day. Don’t drink too quickly instead drink it steadily throughout the day. Avoid eating at a restaurant when you are in your very low calorie diet. Restaurant won’t offer you a meal that would fit all your HCG requirements. With just one ingredient in your meal that isn’t HCG approved it can throw your weight loss off. Stick to your cooking throughout your VLCD. Never resort to eating unapproved HCG foods no matter how hungry you are. If you really can’t help it just stick to HCG approved foods. You’ll be gaining 100-150 more calories but it won’t set you back that far compared when you’ll totally break the protocol. Increasing your vegetable intake can help suppress your appetite. But if you are really struggling then try to increase your protein intake. Eat slightly more protein for a day then go back to your normal protocol the following day. Cheating can make your diet even more difficult. Because when you cheat and stall you are required to do a plateau breaker like an Apple day or a Steak day. You will find yourself guilty too. Worst, it can make you want to cheat more.